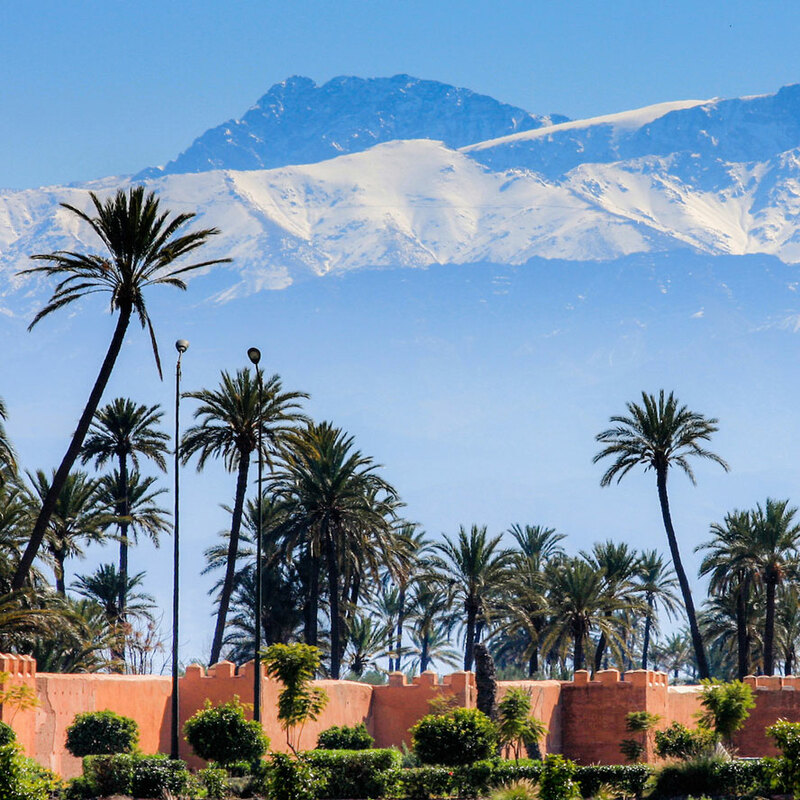 Planning a wedding in Marrakech begins with selecting the perfect venue. One of your first tasks will be to choose event space that fits your needs and dreams. 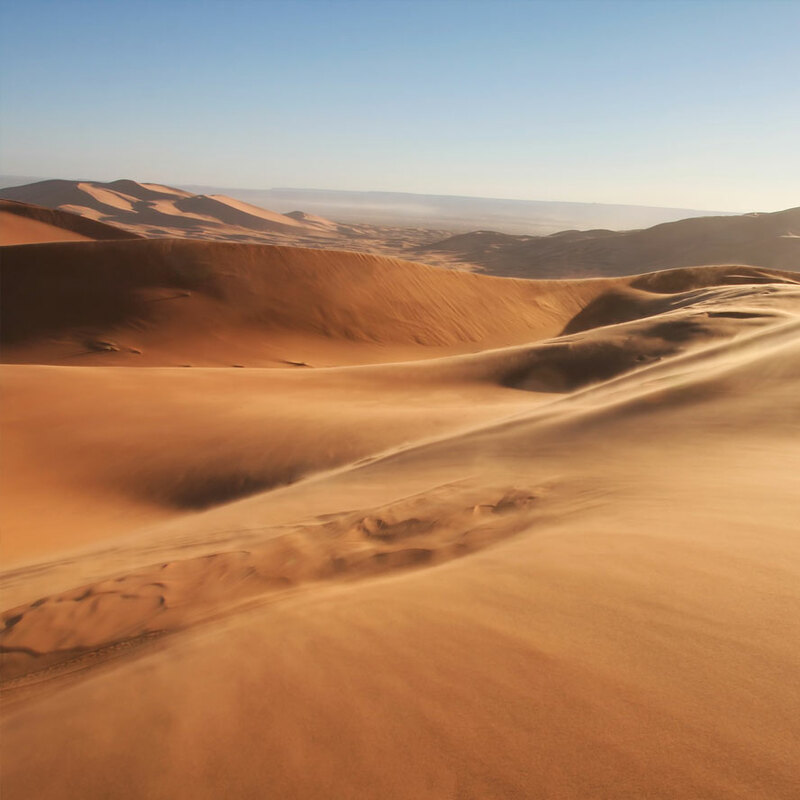 The world-famous jewel of Morocco, Marrakech features a wide variety of exciting places to marry. There is a fairytale-worthy Caribbean island in the French West Indies, surrounded by shallow coral reefs, colorful sea life and beaches of pure white sand. The ideal location for a Caribbean destination wedding, St. Barthelemy (also known as St. Barts) is exactly the type of idyllic tropical playground that many couples seek for an intimate, relaxing luxury wedding experience. 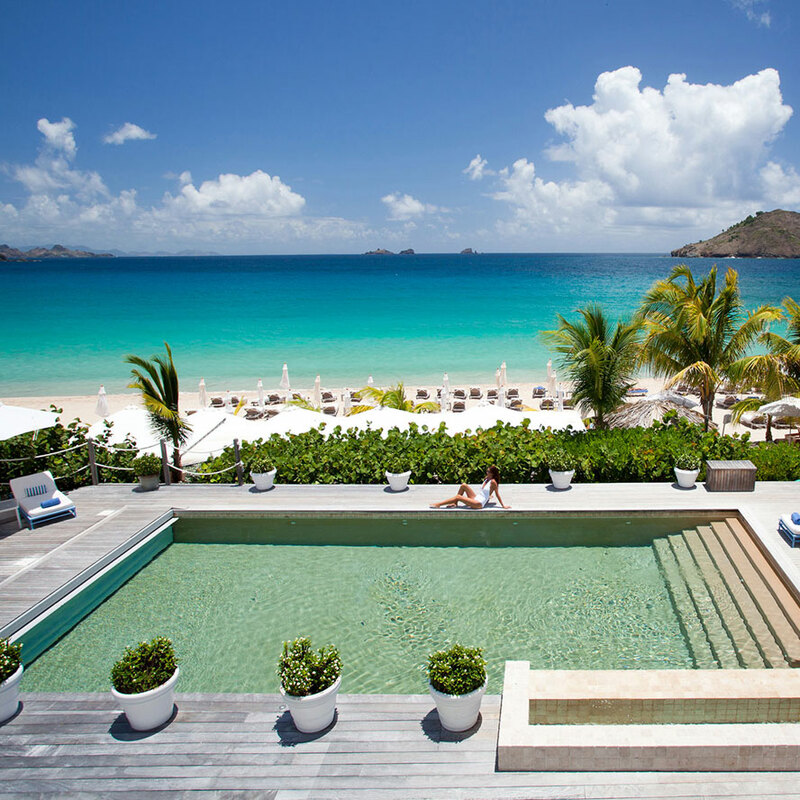 A St. Barthelemy destination wedding is a prize experience. The largest hotel on the island accommodates only 58 guests, so most St. Barts weddings are intimate affairs, although larger gatherings are possible too. Romantic, relaxed beach weddings are the most common destination ceremonies on the island, but you can also exchange vows on the deck of a waterfront restaurant, at your own private villa or in one of the many small hotel properties. Imagine the most idyllic white sand beaches on Earth, surrounded by crystal clear blue-green waters and teeming with beautiful coral and sea life. 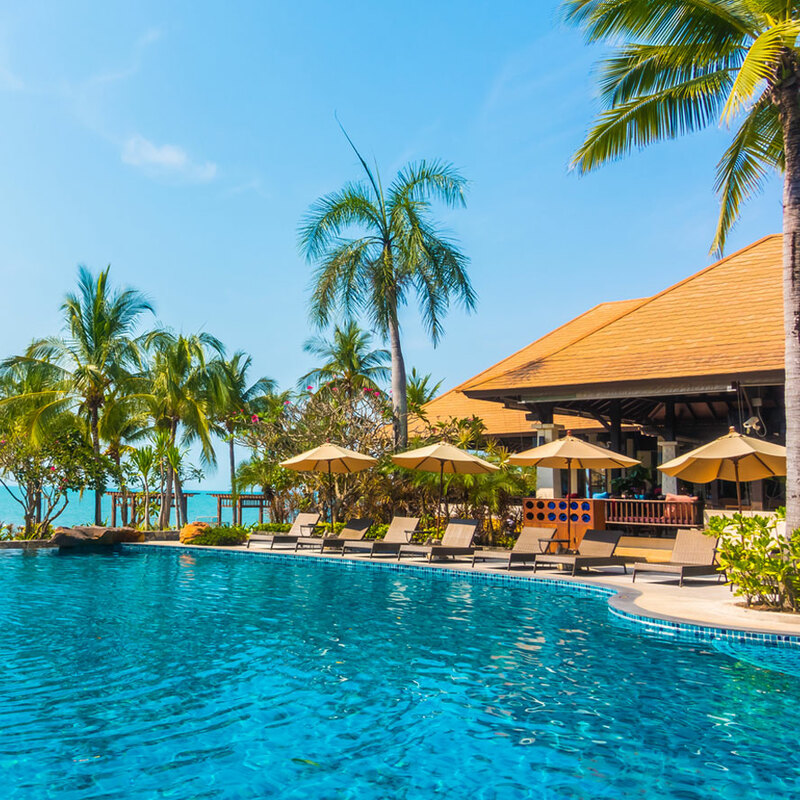 Gentle ocean breezes, the delicate lapping of waves and tall palms swaying in the wind – it is the quintessential backdrop for your dream destination wedding in Phuket. The largest island in Thailand, Phuket is a romantic vacation paradise. Its climate is tropical, but often with cool breezes off the water that keep the temperature mild much of the year. The island features incredible natural wonders like protected virgin rainforest and a thriving coral reef. In the rare case when one of your luxury Phuket wedding guests tires of lounging on the beach, sipping fruity drinks and forgetting the problems of the world, there is always something exciting to do. Adventure travelers flock to Phuket for sailing, island hopping, sport diving, fishing, hiking, observing nature, snorkeling and zip lining. Abu Dhabi is located on a peninsula in the Persian Gulf. It is the capital of the United Arab Emirates in the Middle East. This gleaming metropolis is home to many of the world’s most exclusive and most innovative hotel properties, many of which are ideal for a luxury destination wedding in Abu Dhabi. 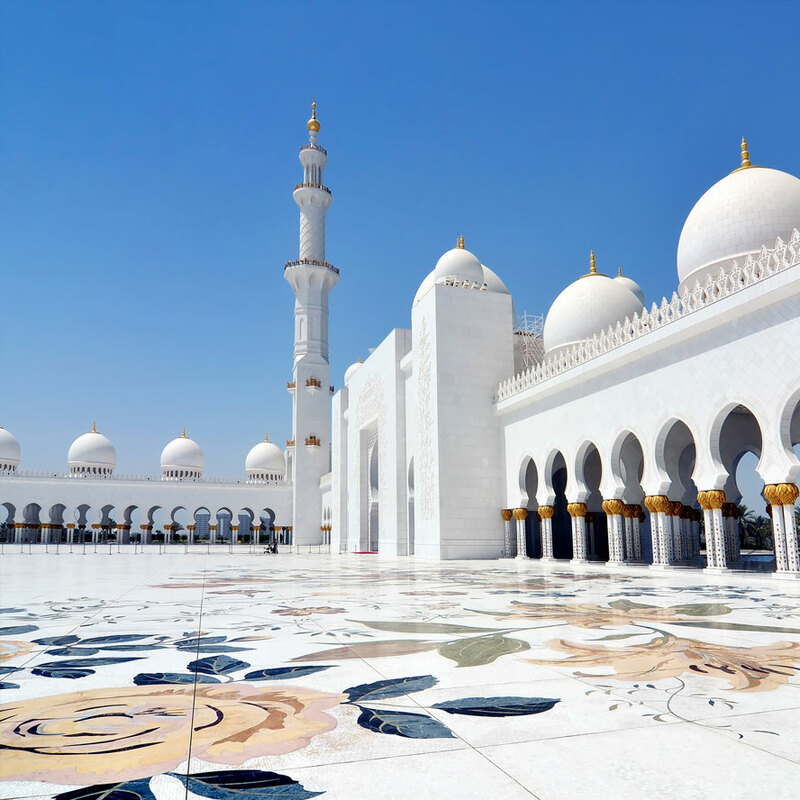 An ancient seat of civilization with an important modern role in world trade and politics, Abu Dhabi attracts visitors from around the world who seek to experience its history as well as its contemporary luxury. Planning a large, elegant wedding in the Middle East? 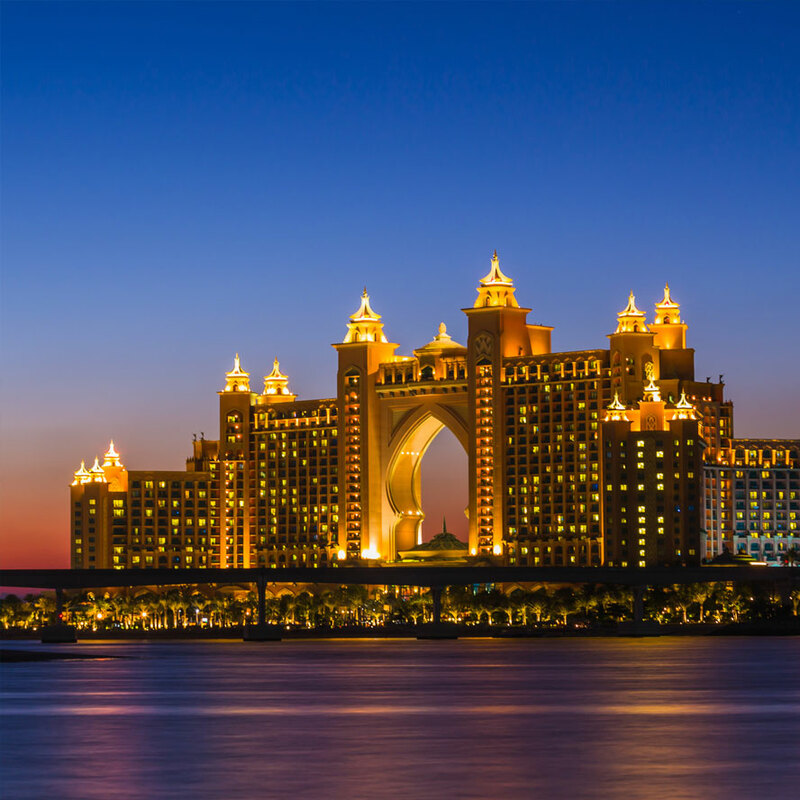 Many of Abu Dhabi’s luxury hotel properties are able to accommodate guest lists in the thousands! Water views, dramatic domes, towers touching the sky – you can have the fairytale wedding of your dreams on the Arabian Peninsula. As exclusive wedding planners in Abu Dhabi, Cocoon Events will help you choose from the area’s top properties, and customize each of your wedding events to reflect your unique story and personalities. Your multi-day wedding may include private, intimate receptions for immediate family and wedding party members only, rituals and traditions associated with your culture and heritage, and lavish celebrations that neither you, nor your guests will ever forget. Bespoke events require a professional team ! A moonlit dinner in the Moroccan dessert, an intimate private villa overlooking the crystal waters of the Caribbean Sea, or a wedding fit for royalty in a palace in Dubai – if you can dream it, Cocoon Events can make it happen. Exotic destination weddings are our specialty. We are not only the designers of some of the world’s most incredible events; we are also skilled with logistics, a variety of religious and cultural traditions, and leveraging our exclusive creative global partnerships to help you transform any venue anywhere into your unique site. Take the first step and contact us today. We’ll take care of the rest!